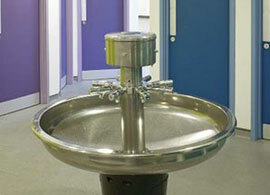 Saville Stainless is a leading supplier of sanitaryware to hospitals. As no two sites are the same, we’re experts in creating bespoke, specialised equipment, all of the highest quality. Versatile designs to HTM63 and HTM64 specifications for sink units and washbasins and sanitaryware perfectly suited to hospital environments. Bespoke products, such as endoscopy units, designed for the comfort of patients and convenience of staff. Specialised equipment, including industrial tables and scrub-up troughs, produced on time and on spec. 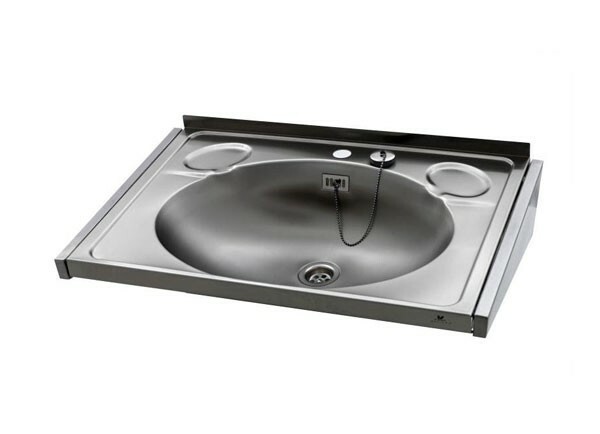 Units for hazardous, chemical or laboratory environments, such as sinks are available in 316-grade stainless steel to resist chemical and acidic damage (subject to environment).